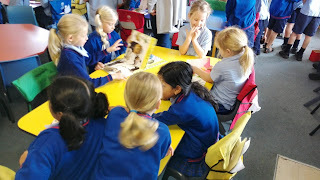 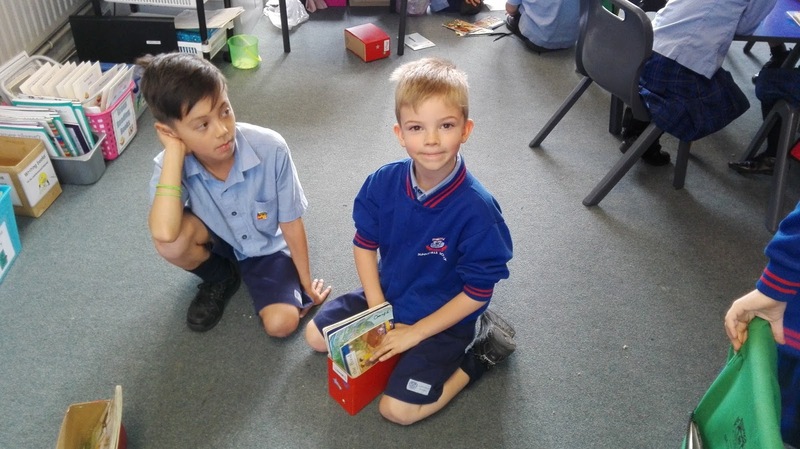 On Friday we had our first buddy class with Room 15. We enjoyed getting to know our buddies. 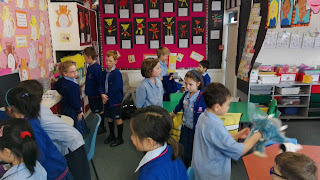 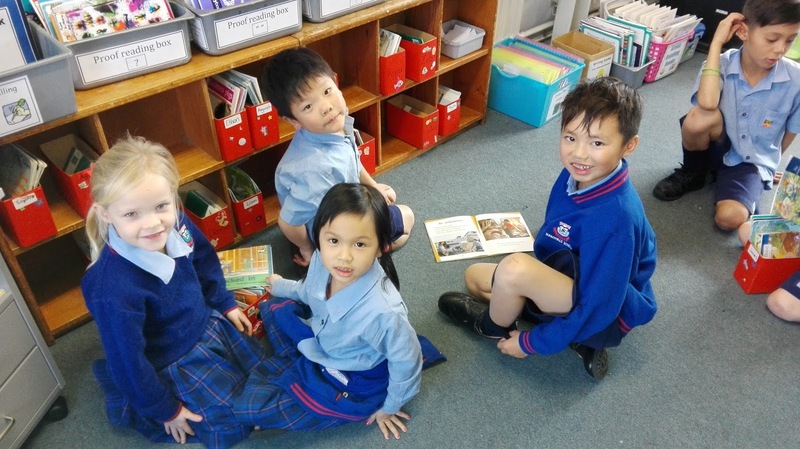 We showed them around our room and shared some of our learning with each other. 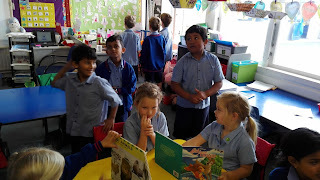 We can't wait to meet again Room 15!